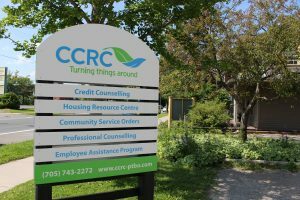 The Housing Resource Centre (HRC) is a program of CCRC, funded mainly by the City and County of Peterborough and the United Way of Peterborough and District. The HRC helps people in Peterborough City and County access and retain housing and prevent homelessness. We offer a range of services to help with issues related to housing. Whether you need listings of places to rent, help to avoid eviction, one time financial assistance, or help to prevent utility disconnection, HRC can provide help through our free and confidential services. Computers, phones and housing information are available from 9:00 am – 12:00 pm and 1:00 pm – 4:30 pm, Monday – Friday at our office. 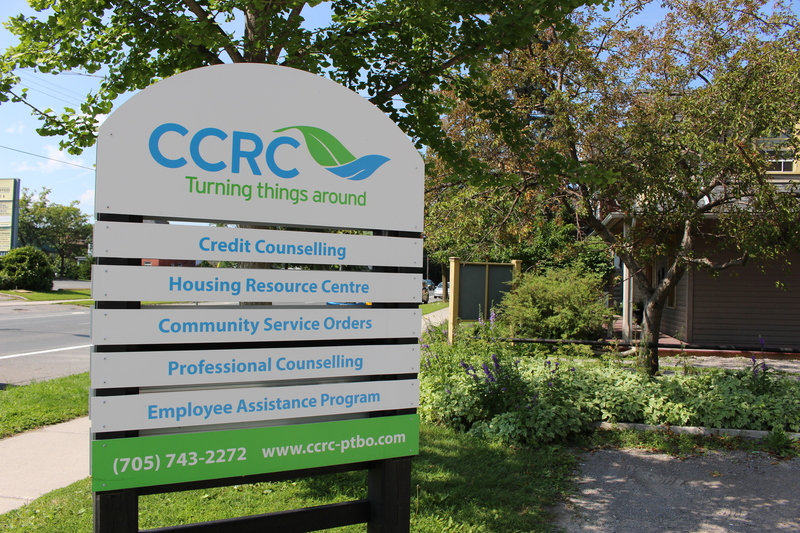 Staff assisted services are available from 9:00 am – 12:00 pm and 1:00 pm – 4:30 pm, Monday – Friday by phone and/or in person. Outreach is available in Havelock, please click here for more information.